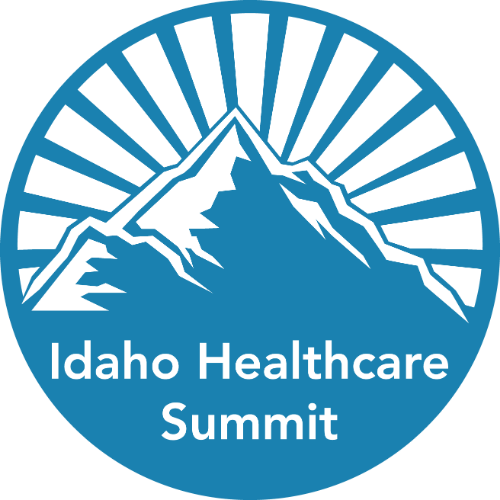 Now in its fifth year, the Idaho Healthcare Summit is the place where Idaho's healthcare stakeholders come together to learn and share forward-looking, solutions-oriented innovations. Payers, providers, regulators, non-profits, policymakers, employers, and community leaders all will find the IHS a valuable experience. What: Idaho’s event for healthcare innovation, featuring keynote speaker, healthcare futurist Ian Morrison. New this year: an option to watch the main sessions of the summit from the campus of ISU!  Latest on the transition from fee-based to outcome-based healthcare.  Innovations in community determinants of health in Idaho.  Breakouts will include tracks for employers, providers and payers. 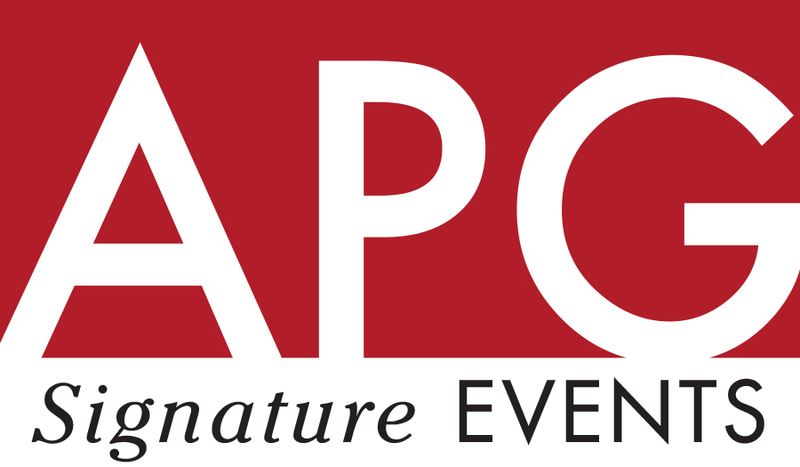 Early-bird price through Feb. 28: $179. Regular price, March 1 through May 17: $199. Late registration after May 17: $219. Live-stream session at ISU in Pocatello: $49.